Alan Iny presents an innovative framework for igniting and sustaining creativity in the workplace. 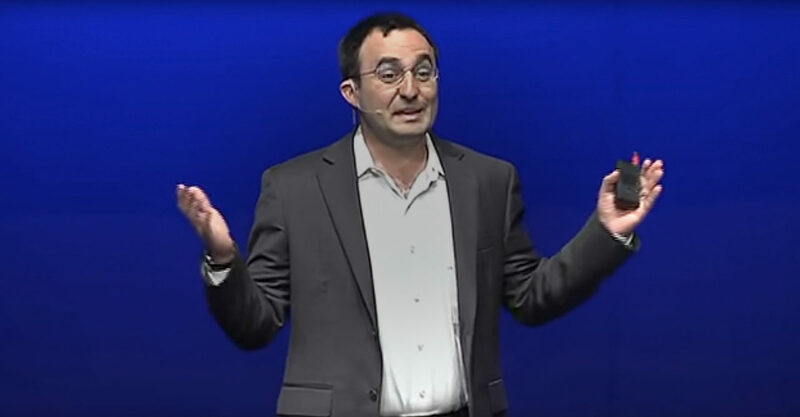 In his workshops and talks, internationally recognized consultant Alan Iny has trained thousands of executives to develop new strategic visions for a constantly evolving landscape. 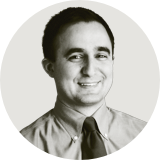 Alan Iny, a strategic innovation expert from The Boston Consulting Group, presents a five-step guide toward creative thinking that teams can use in all their endeavors. 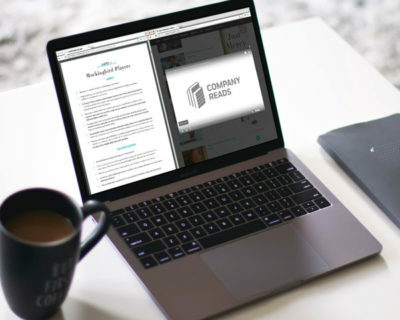 Curated content gives your team additional tools for igniting and sustaining their creative process. Alan Iny at the HSM Innovation Conference. 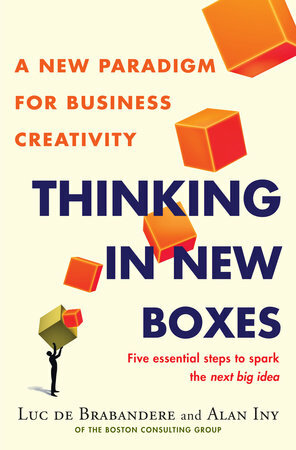 In his talks, Iny explains why ‘thinking outside of the box’ isn’t enough to fuel true innovations. The world of business is changing just as rapidly as the world beyond it. Iny’s strategies help individuals and organizations adapt to this change and leverage it into a new, growth-focused perspective. Sometimes it’s not enough to encourage teams to “think outside the box.” Iny encourages organizations to go beyond the cliché and approach their work with a new sense of creativity that is both innovative and actionable. 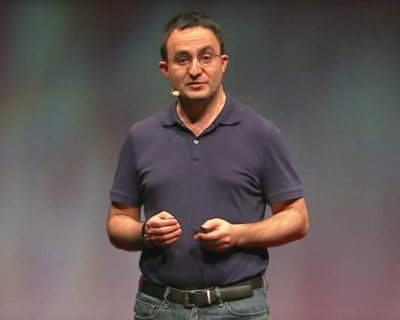 “To make sense of the world, we all rely on assumptions, on models—on what Alan Iny and co-author Luc de Brabandere call “boxes.” If we are unaware of our boxes, they can blind us to risks and opportunities. 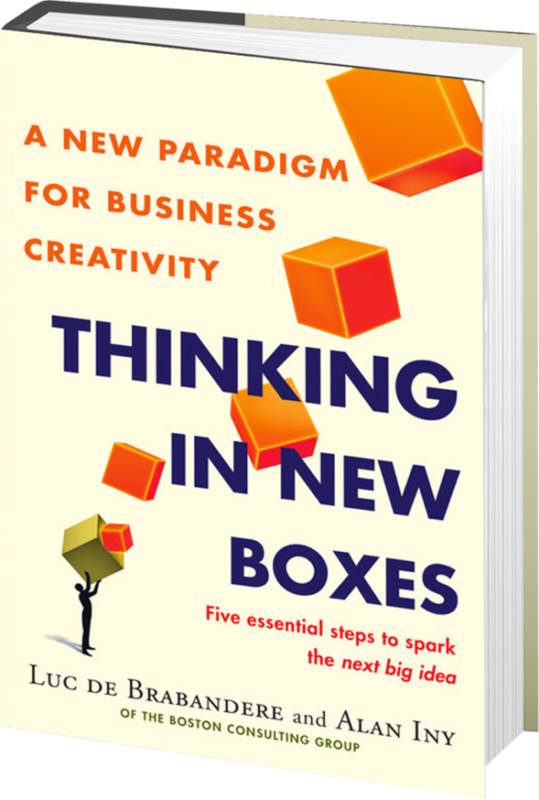 This innovative book challenges everything you thought you knew about business creativity by breaking creativity down into five steps. Creativity is paramount if you are to thrive in a time of accelerating change. 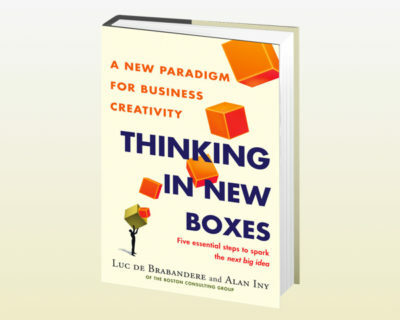 Replete with practical and potent creativity tools, and featuring fascinating case studies from BIC to Ford to Trader Joe’s, Thinking in New Boxes will help you and your company overcome missed opportunities and stay ahead of the curve. This book isn’t a simpleminded checklist. This is Thinking in New Boxes. Spark a creative revolution at your organization. Find out how Alan Iny can teach your organization strategies for succeeding in a changing world.